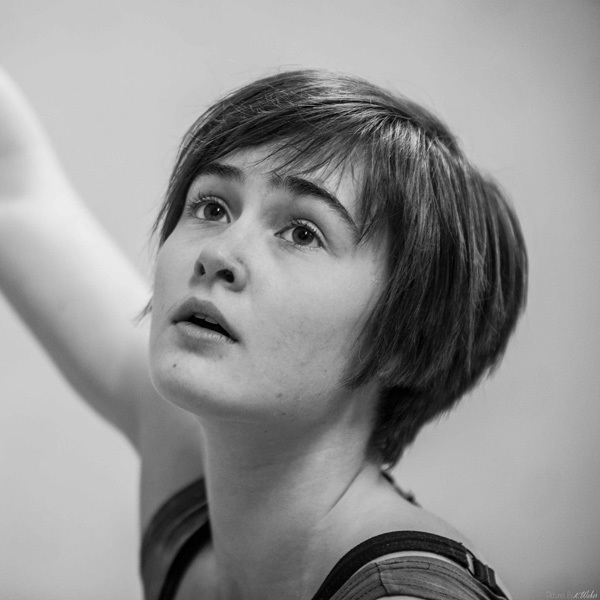 Chloé Caulier was born in Ixelles on November 18th, 1996. She discovered sport climbing at the age of eight and she participated very early in competitions, inspired by Muriel Sarkany. 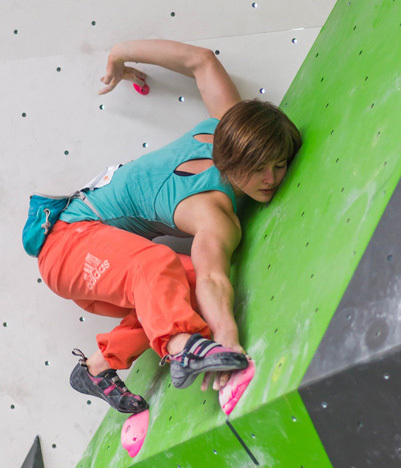 Member of the Belgian national team since 2010, Chloé reached the finals of several European Youth Cups in either bouldering or lead climbing. In 2013, she decided to put bouldering on the top of her priorities. This choice was rewarded by 3 bronze medals at IFSC European Youth Cups in the Junior category. At senior level, Chloé is the reigning Belgian Champion since 2014. She also became the youngest Belgian woman ever to climb 8A boulder on rock (at the age of 18). In 2016, Chloé qualified to her first final of an IFSC Bouldering Worldcup, in Kazo (Japan). During the following season, she reached the top 10 of the world ranking. In 2018, Chloé joined the community of sport people under contract with ADEPS, the public administration that manages sports in French speaking Belgium.